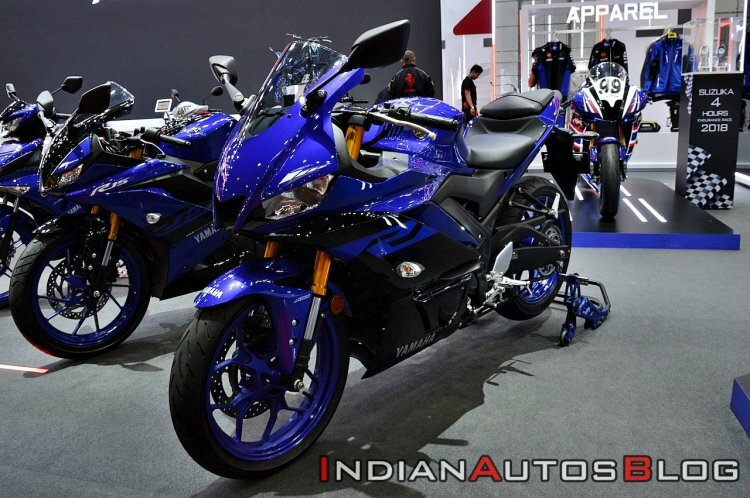 In recent times, much of motorcycle development has revolved around preparing them to be eligible for the upcoming emission norms. 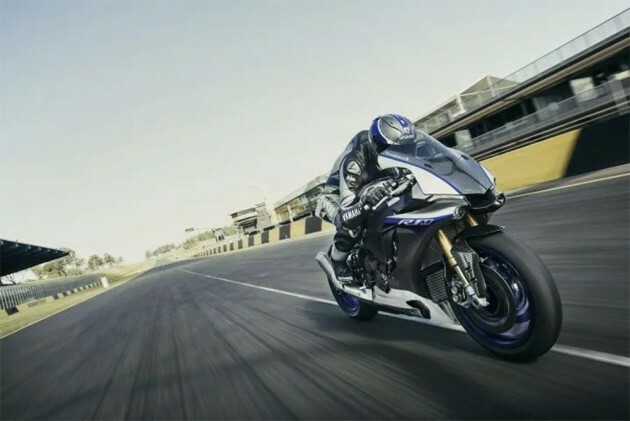 The YZF-R15 is a 150cc-class genuine supersport model featuring body design in the YZF-R Series lineage, sporty handling, comfortable ride, and easy urban maneuverability. 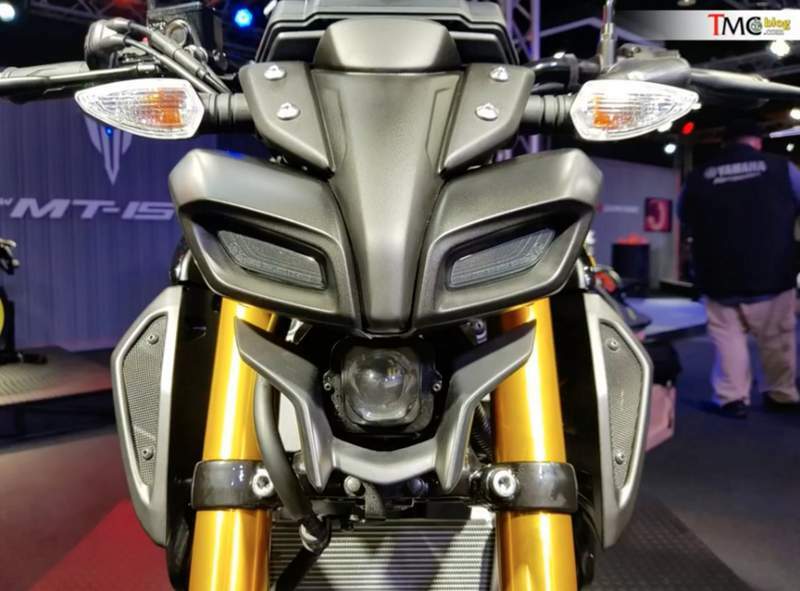 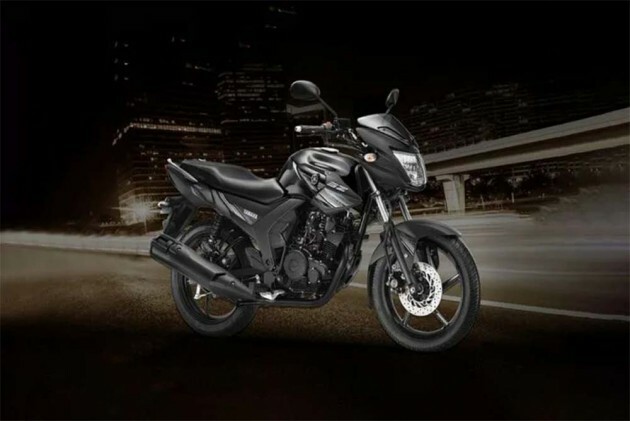 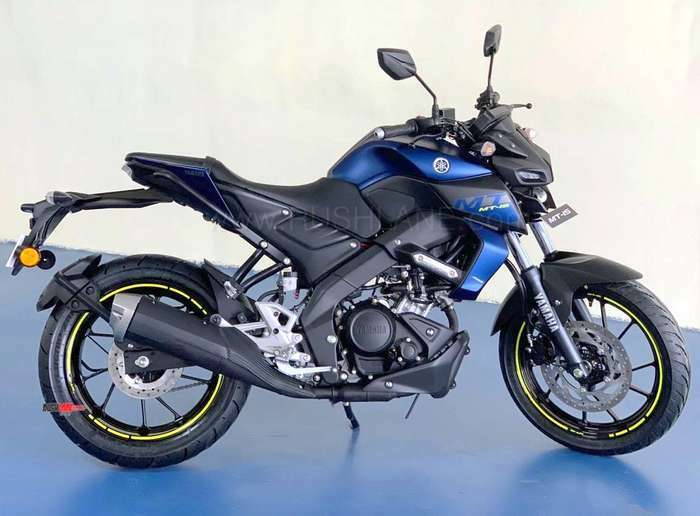 After launching a range of new bikes in January this year, Yamaha India is all set to launch yet another bike in India.